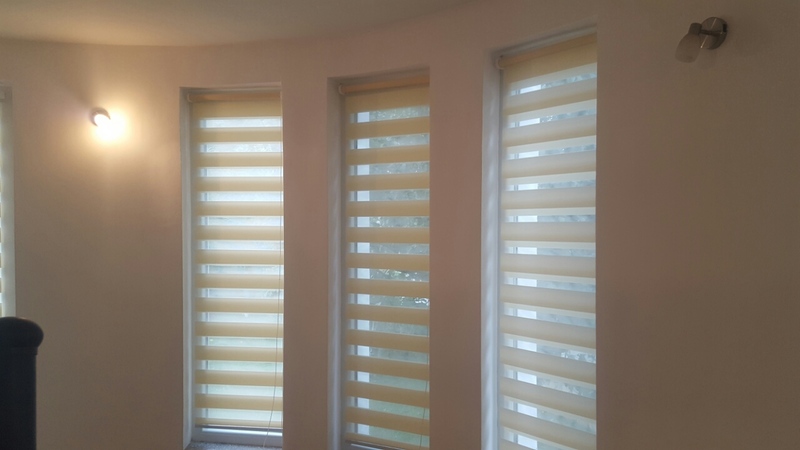 Roller blinds are a beautiful solution for the interior of your home. 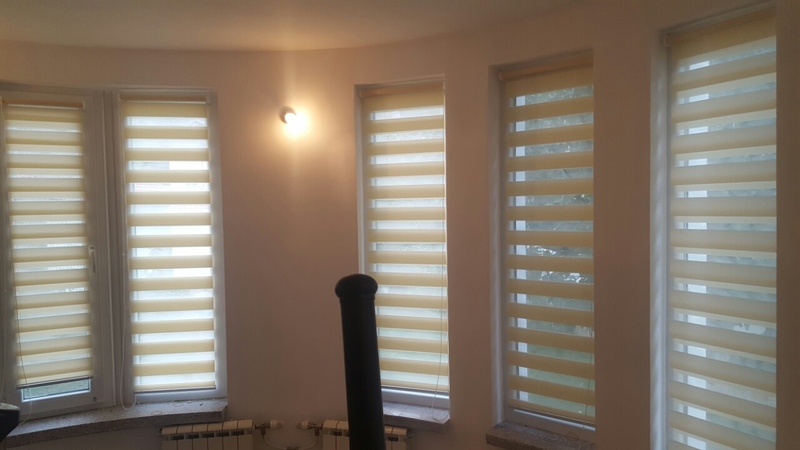 Roller blinds are beautiful solution for the interior of your home. 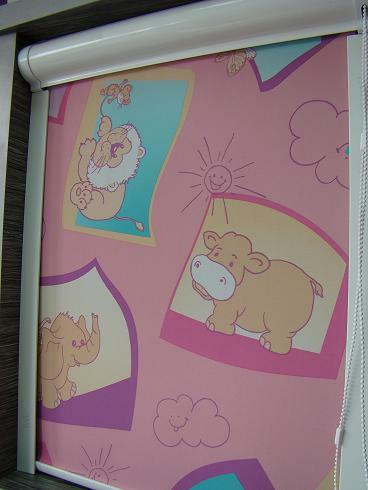 They are stylish and fresh, made from high-quality fabrics which are antistatic and easy to clean. 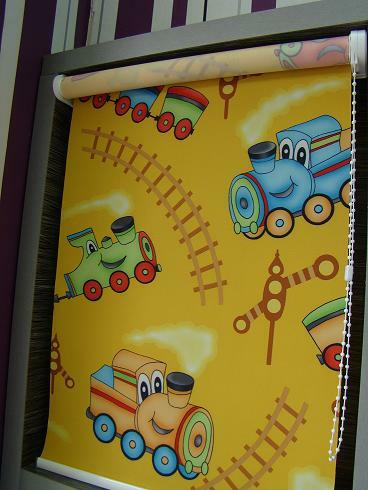 There is a variety of different colors and patterns. 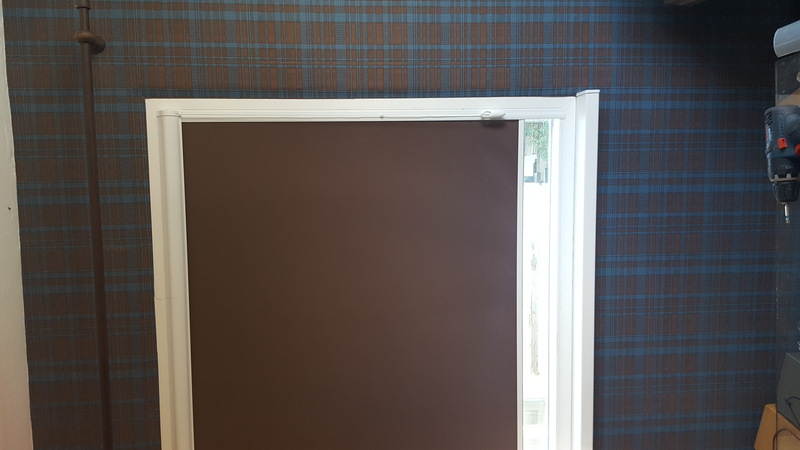 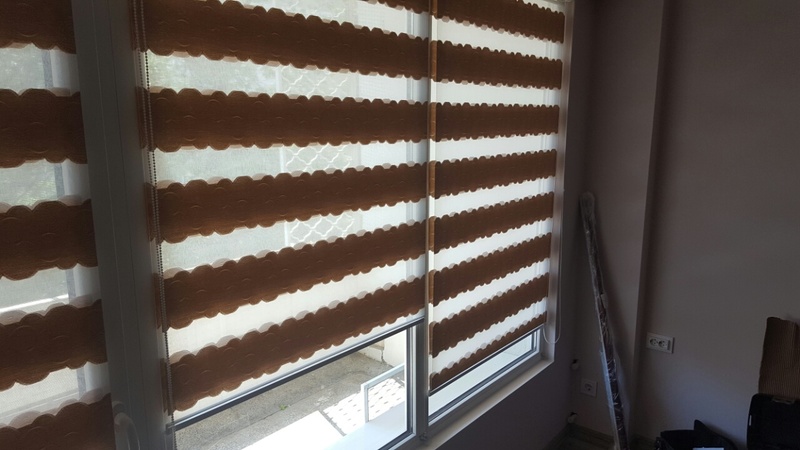 > Roller blinds without a guide and a box – elements that are part of the blind are available in color – white and brown. 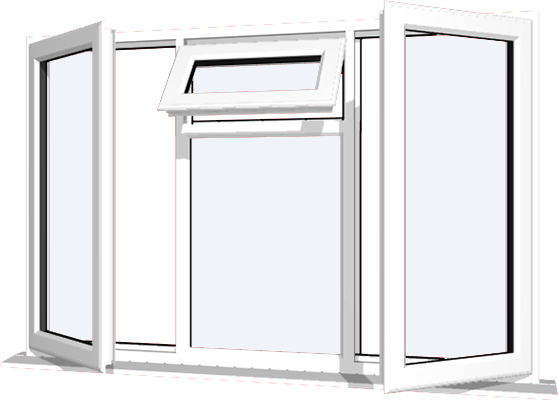 The installation may be on a window, a wall or ceiling. 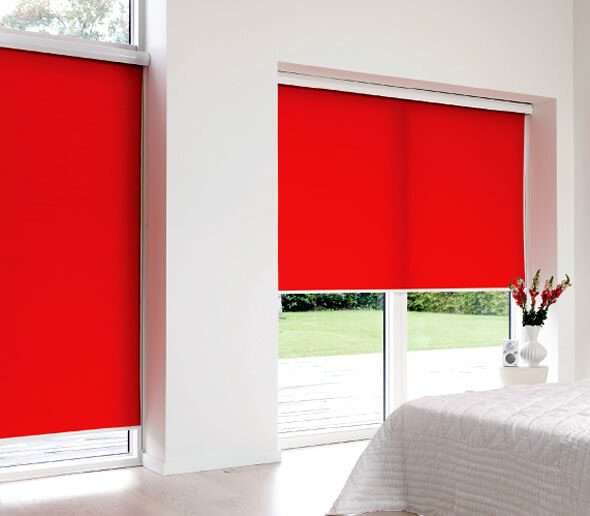 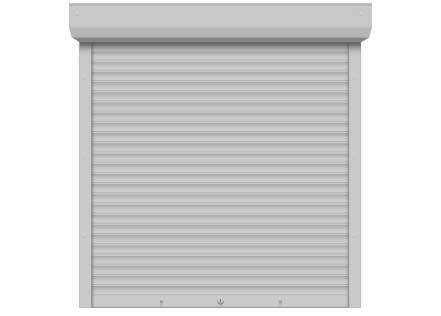 > Roller blinds with guide and box – are suitable for PVC and AL joinery. 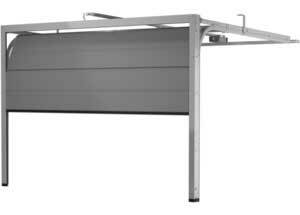 The assembly/box and guides/ are made of aluminum and can be in color: white, golden oak, brown, mahogany and walnut. 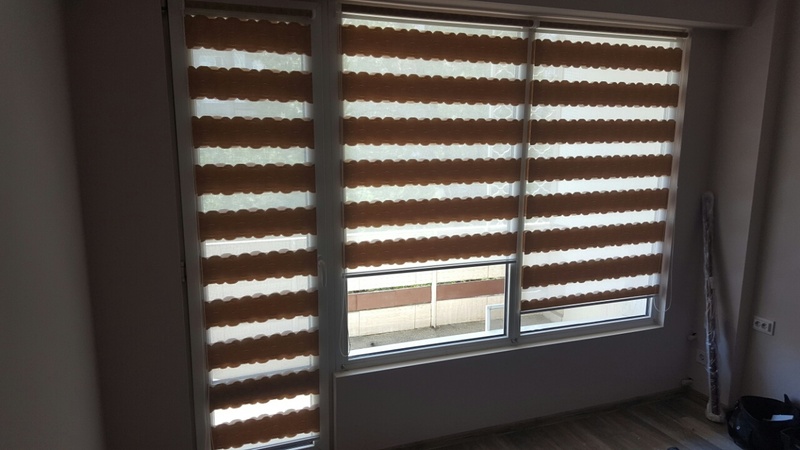 The control of the blinds in both cases is made by a chain that moves and therefore when you reach your desired position you stop pulling it.